Most of the artifacts that was stolen from the Univerisity Museum in August has been found. Two men are arrested. Thursday a preliminary court hearing was held, and police attorney Linn Revheim confirms that two men have been arrested. Several items from the burglary at the museum in august was found in the home of one of the men. During the burglary, more than 400 objects of priceless cultural value, mainly from the Viking Age, were stolen (The burglary at the University Museum). Now it seems that two thirds of the stolen artifacts are found. – This is a day of joy for us, Asbjørn Engevik at the University museum says. They are now working hard to find out exactly what is found and what is still missing. Early october a person walked into the policestation in Bergen and told them he had done something he deeply regretted. Based on what he told them they started the investigation that led up in two men beeing arrested this week. An additional person is taken care of by the health care. According to the police in Bergen the burglery doesen´t seem to be well organized or planned. This is an ordinary burglary, with an extraordinary pay off, police prosecutor Linn Revheim said in a press conference thursday night. The items was found in a big bag and you can tell that some of them have been treated badly, Revheim says. Some of the gold artifacts appeares to be missing. 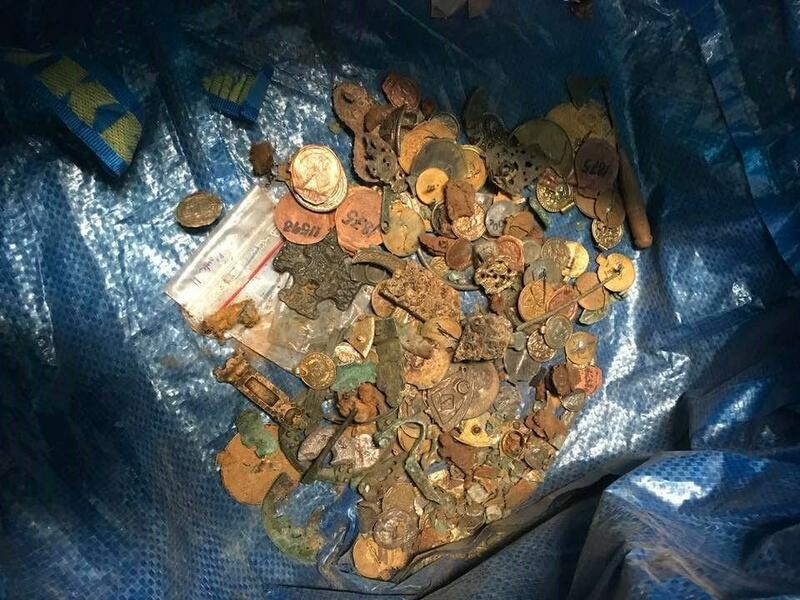 But the fact that the items are found in the Bergen-area makes us hope that it is possible to retrieve the rest of the artifacts as well, says Asbjørn Engevik. 2017-11-10 in General, Selling of unprovenanced items.